Fun Stampers Journey September Special! The AWESOME Special for the Whole month of September is the Essential Tools! Get 20% off your Essential Tools! I’m so excited for this special I can’t wait to place my order! Love those clear blocks with the grid etched right in! Click Here for a PDF file on the Guide for Clear Acrylic Blocks. Another awesome thing is Fun Stampers Journey has bundled their ink pads and their re-inkers! Sweet! I’m working on my featured stamp set for the Month of September. I’m hoping to have it available tomorrow so stay tuned! 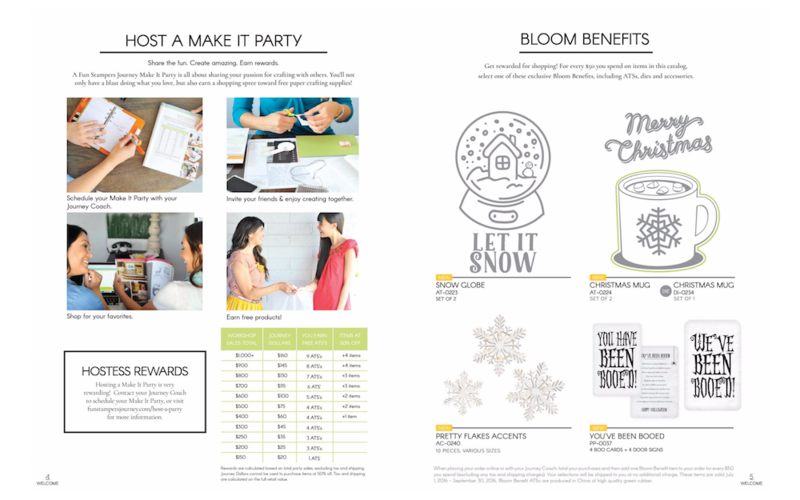 I also want to let you know that if you purchase the catalogs with me this month I’m sending you the unlock code for the Featured Stamp Set of the Month “Lead Me” Project shown below ($9.95 value). 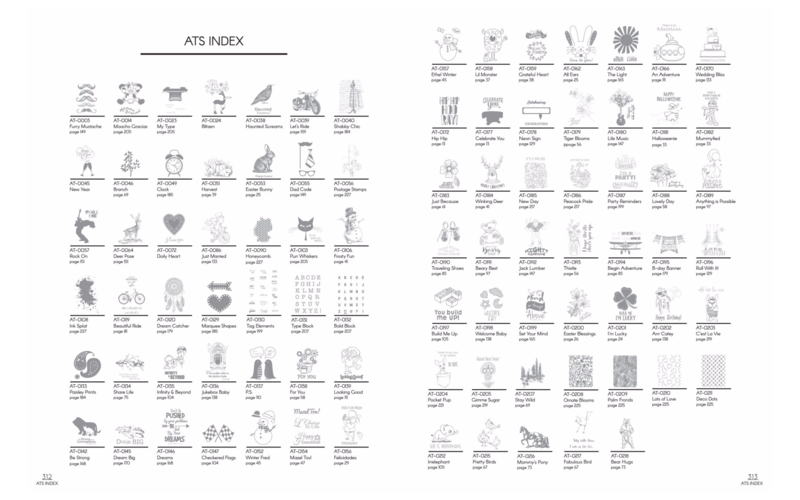 It’s just my way of thanking you for purchasing the catalogs. To order the annual catalog click on the shopping cart in the right hand side bar and order #CL-0013 and for the Holiday catalog order #CL-0015. Or click on the catalog box on my website. You can also get the unlock code with a min. $35.00 order this month. 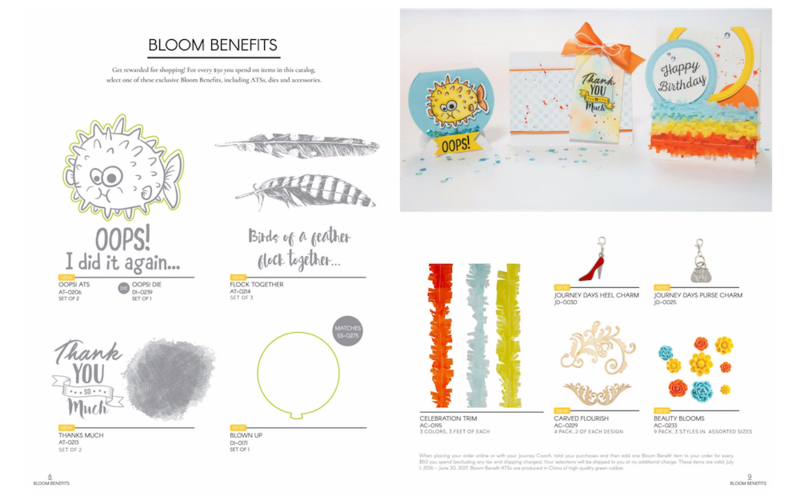 With Fun Stampers Journey you receive a FREE Bloom Benefit for every $50.00 you spend (before shipping and tax).